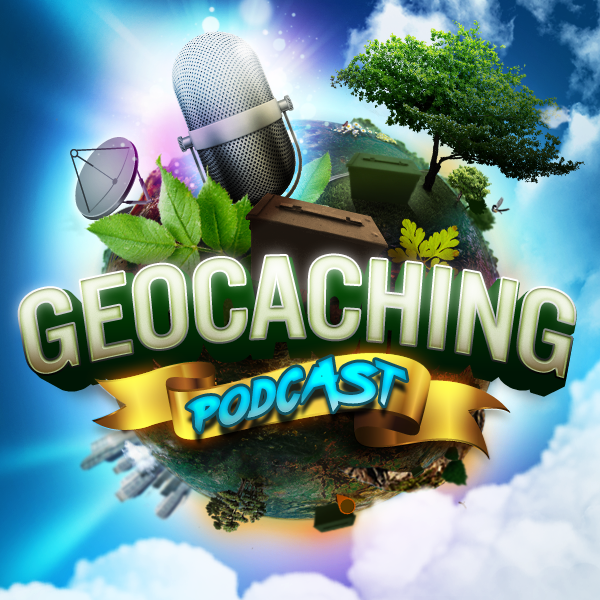 The guys go over Winter Geocaching Tips from their past experiences. Learn some key information that can keep you safe and make a more enjoyable geocaching experience. What is so special about Winter Geocaching? Heavy snow and ice can trap a geocache – Move them upwards as an option?